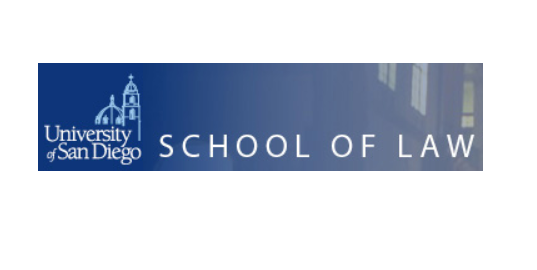 The University of San Diego School of Law hosts the Institute for Law and Religion Conference: Religious Freedom on March 13-14, 2015. The Supreme Court’s decision in Hosanna-Tabor Evangelical Lutheran School v. EEOC raised crucial questions. Was the decision reconcilable with the doctrine articulated in Employment Division v. Smith? If so, how? Did Hosanna-Tabor represent a passing anomaly or a major new direction in the constitutional jurisprudence of religious freedom? Such questions are still very much with us, and they can be addressed both normatively and descriptively and from a variety of standpoints: conventional legal analysis, history, political science, or political theory. This conference will consider such questions and their significance for the future of religious freedom in this country.